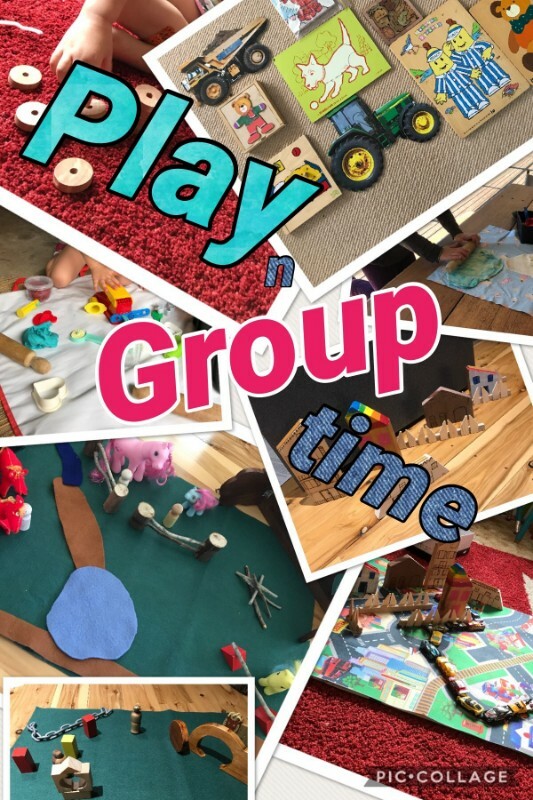 A group for parents or carers of preschool age children to meet together, to build networks & socialise with other local families with pre school age children. A safe place for children to play & develop friends of similar age. Bring a gold coin donation, water, hat & piece of fruit for morning tea.